Studies show that the preceptor plays a significant role in the competency development and job satisfaction of new staff. 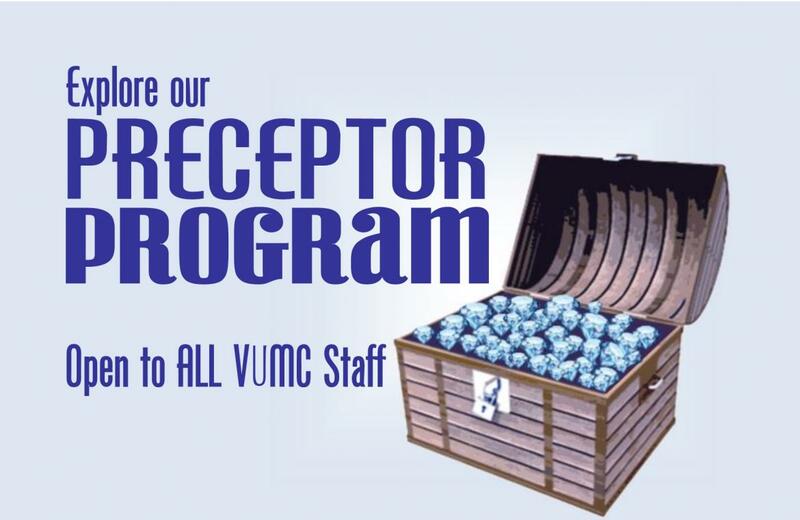 Vanderbilt University Medical Center relies on preceptors across the organization to transition new staff into their role. 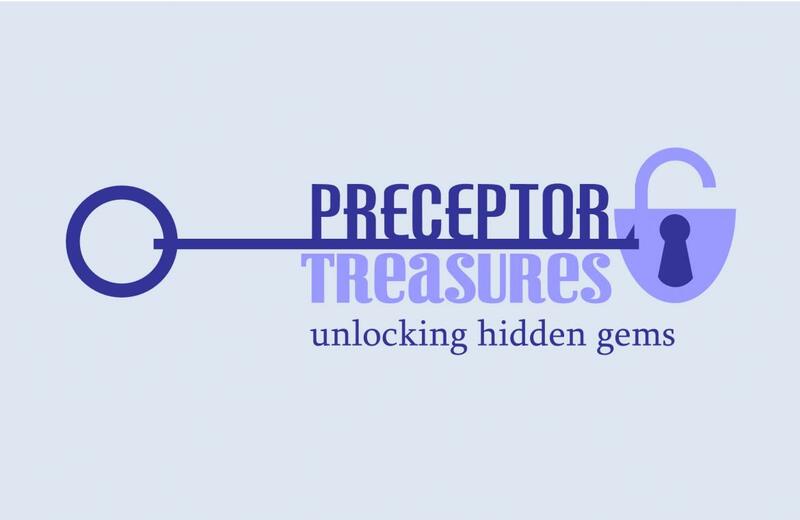 Using content framed on Benner's Theory of Stages of Development and Principles of Adult Learning, the Preceptor Program at Vanderbilt teaches strategies to promote critical thinking, giving and receiving feedback, and managing conflict. Contact us if you have a suggestion for our website or preceptor workshops.